Do you recall my recent post about giving photo credits on blogs? Well, something interesting happened which led me to find the origin of the image I was fiercely searching to credit. 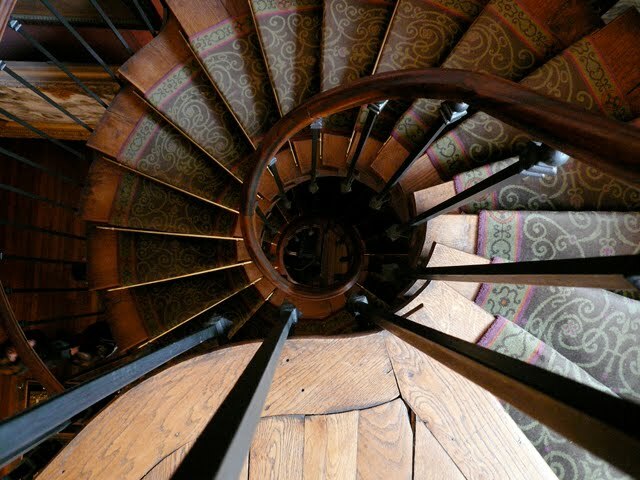 My friend Renee saw the photo of the spiral staircase on my blog and excitedly gave me a call. That gorgeous staircase stood out in her memory. 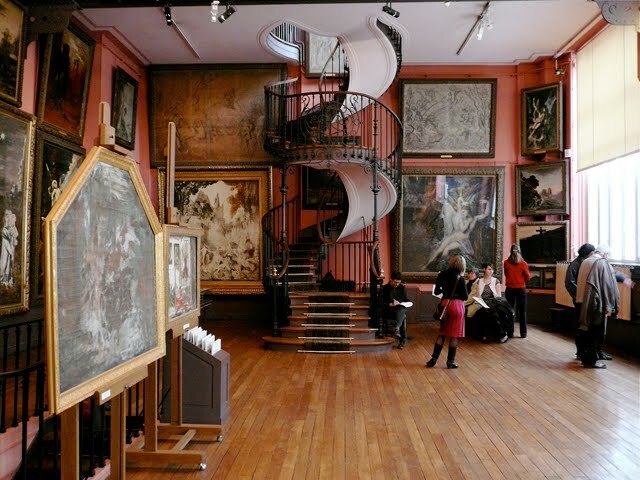 She recalled her favorite museum in Paris, the Musée Gustave Moreau, and that staircase in the museum was one she would never forget. So thanks to Renee, I did a little searching and voila! She was right! 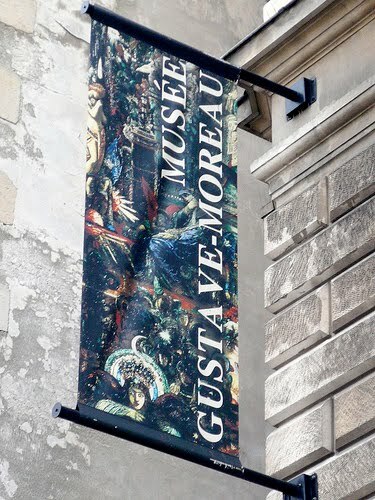 Gustav Moreau was a prolific 19th Century French symbolist painter, sometimes considered to be one of the precursors of surrealist painting. 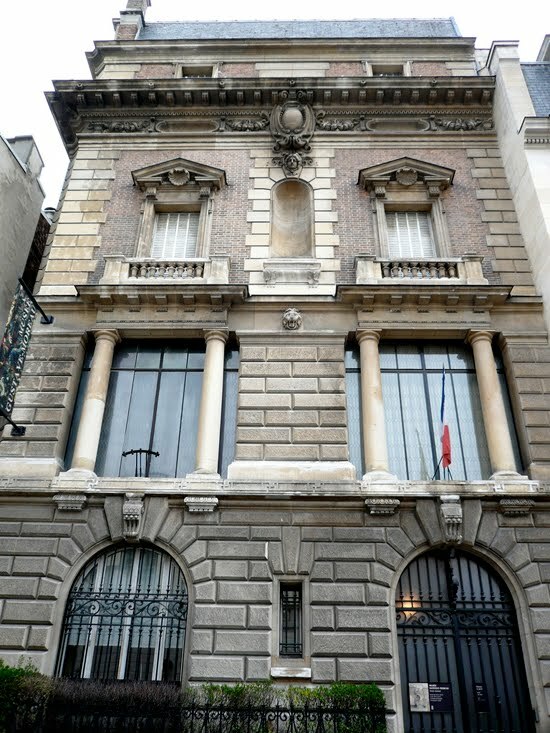 As a professor at the Ecole des Beaux Arts one of his notable students was Matisse, and long before his death in 1892 he had already decided that a museum of his own work should be created. 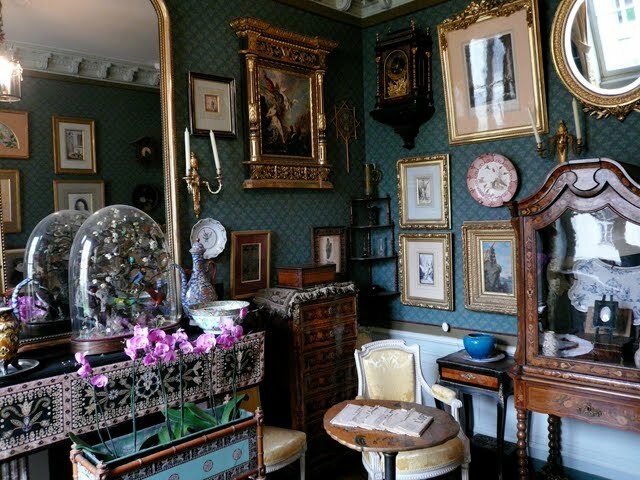 He extended and converted the house that had belonged to his parents, creating giant workshops and display rooms. 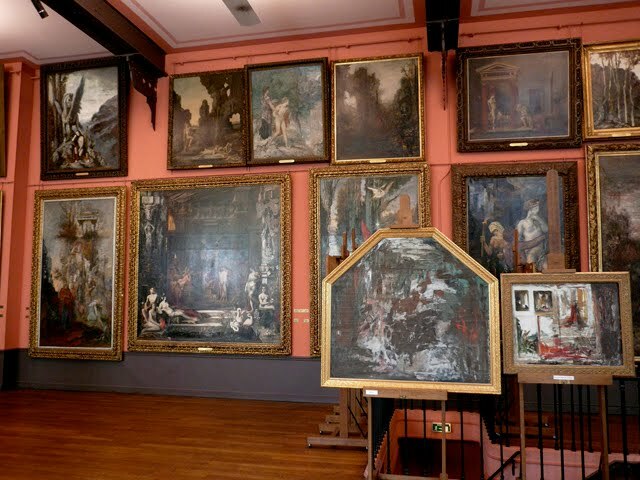 Even with the immense size of the rooms, there was not enough space to show all the accumulated works; Moreau left 4,800 drawings and 450 watercolors, many of which are in storage. 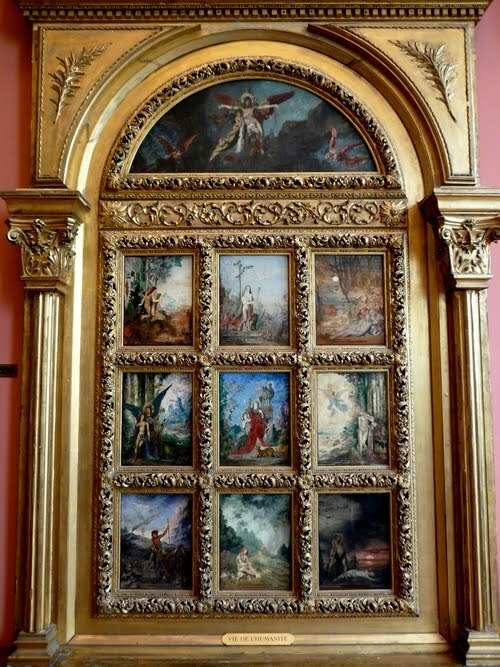 "Gustave Moreau collected his very dear souvenirs, relating to his parents and to Alexandrine Dureux, his "best and only friend..." Nothing has changed in a century." beBO on Flickr! Thanks beBo for the inspiring photo! That staircase is truly unforgettable. 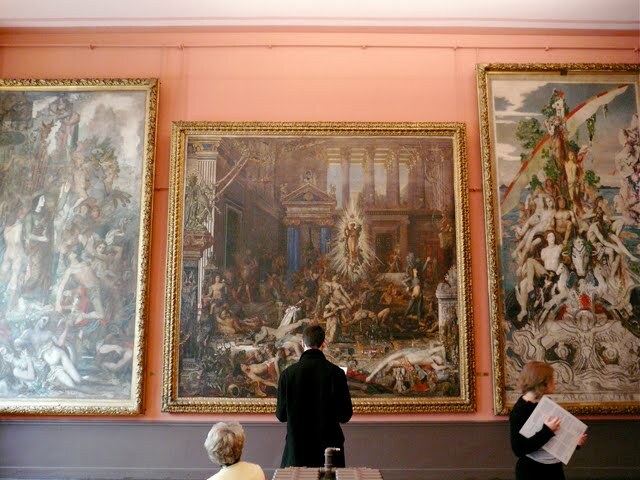 This looks like MY kind of museum!! 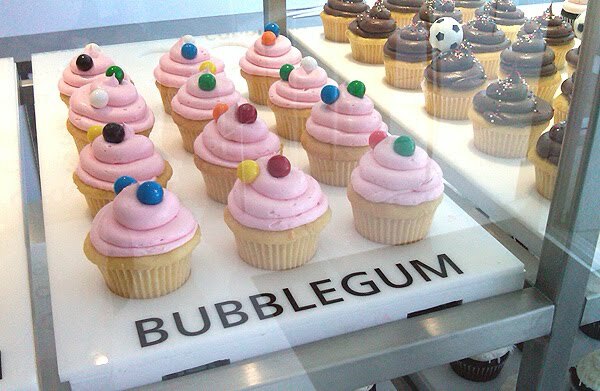 I HAVE to go here. 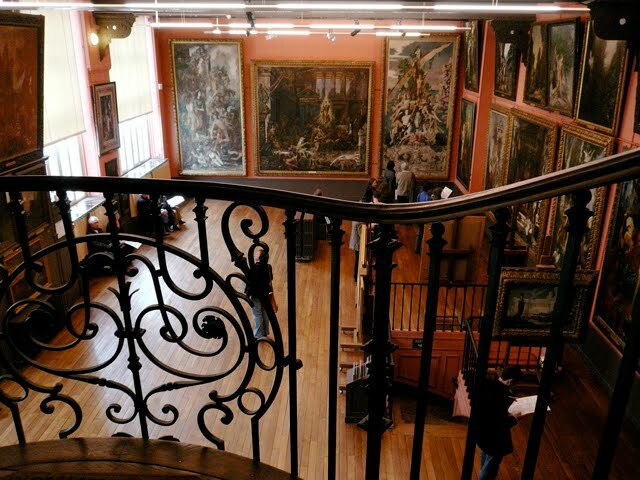 Kind of reminds me of the Isabella Stewart Gardner in Boston..... You have the best posts friend! That is fabulous! 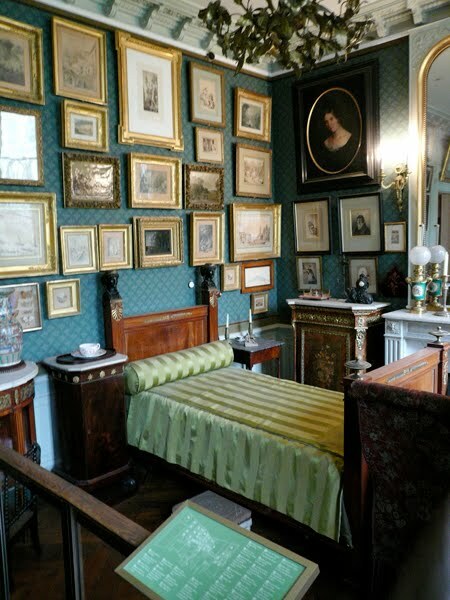 A new spot to visit in Paris this fall. 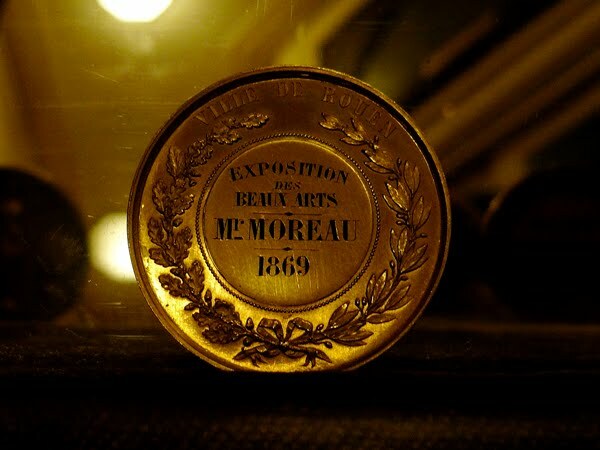 Thank you so much for blogging about this wonderful museum. That staircase is just incredible! I've added this to my list of places to see on my next trip to Paris. can't wait to visit Paris some day! you are a wonderful writer and you've inspired me to read more so express my feelings and stories as beautiful as you do here. 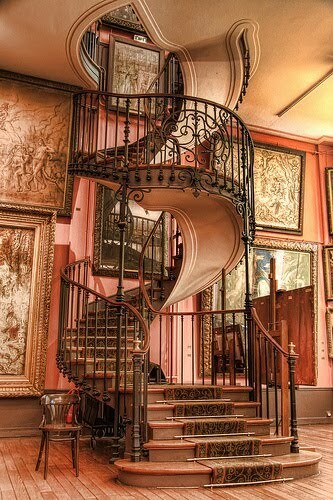 The most beautiful staircase ever!